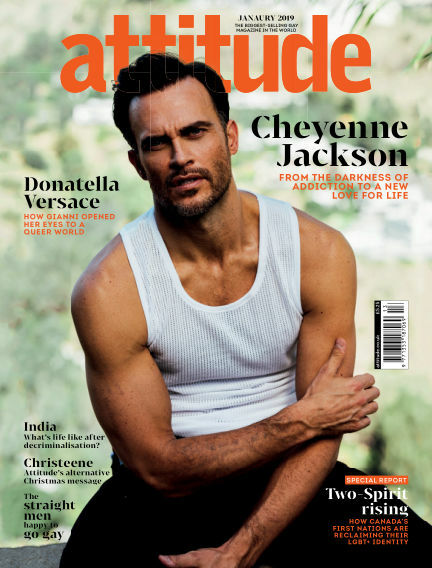 In this issue of Attitude : Attitude is the world’s biggest gay media brand – in print, online and in the digital space. Famed for our exclusive content, we’re the only LGBT+ magazine to have interviewed Prince William, George Michael came out to Attitude and (in a world first) Sir Elton John interviewed Sam Smith for us on the eve of Sam’s second album. Plus politics, travel, style and culture 13 times a year. With Readly you can read Attitude (issue JANUARY) and thousands of other magazines on your tablet and smartphone. Get access to all with just one subscription. New releases and back issues – all included.